What else would you call a John Deere Wheeled Feller Buncher designed by BMW? What else would you call a John Deere Wheeled Feller Buncher designed by BMW? 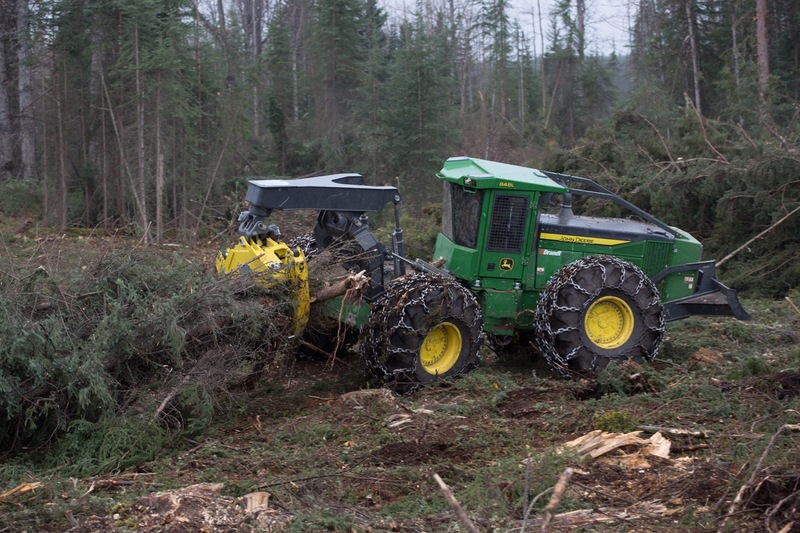 Obviously, it’s the Ultimate Forestry Machine. Although it hasn’t been widely publicized, Designworks, the California-based BMW design studio, has been doing more than helping to create some of the world’s best automobiles. 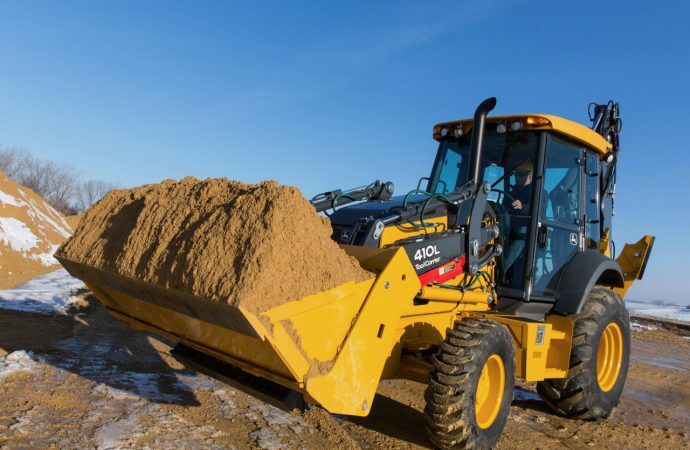 For more than 20 years, the studio also has been working under contract with John Deere’s construction and forestry machinery division, not only on the looks but the ease of operation of bulldozers and specialized forestry equipment. Recently, two of the company’s latest collaborations won major industry design awards, the 850K Crawler and 1050K Crawler selected for Red Dot and Good Design awards. The 843L Wheeled Feller Buncher received acclaim for “improving productivity and working conditions in harsh environments,” the 410L Backhoe Loader was praised for productivity, operating ease and comfort, and the 848L Skidder for performance, anti-fatigue and comfort solutions. 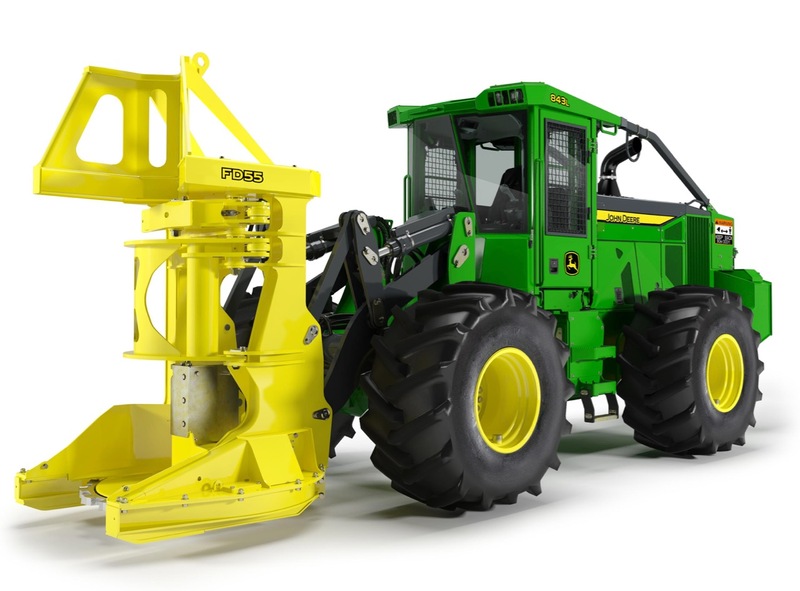 John Deere is just one of a long list of Designworks clients, a group that includes Coca Cola, Embraer, HP, Microsoft, Siemens Trains and Singapore Airlines. As part of the deal, GM is paying more than $3 billion to fund future Opel/Vauxhall pension commitments, the Detroit News reported. The newspaper also reported that Opel operations had lost nearly $20 billion in the past two decades while accounting for only 10 percent of GM’s worldwide vehicle sales. After this deal, GM still gets to sell Chevrolet and Cadillac products in Europe, still gets Opels to sell as Buicks and Holdens, but can focus its efforts on the profitable Western Hemisphere, Asian and developing auto markets. Meanwhile, by adding Opel and Vauxhall to its portfolio, PSA jumps past French-rival Renault into the No. 2 position behind Volkswagen in the European auto sales race. New laws went into effect in France in late February, exempting vehicles produced prior to 1960 from controle technique, the 124-point inspection that covers various mechanical systems as well as emission and noise testing., connexionfrance.com reports. However, there is a proviso that comes with this relief: The change applies only to classic models that no longer are in production and that have been preserved and maintained in their original condition, with no major modifications. Also enjoying at least a recent if temporary reprieve were some 100 collector car owners in India, who were allowed to drive the streets in Delhi, where they otherwise are banned, as part of the 51st Statesman Vintage and Classic Car Rally, the Hindustan Times reported on its website. Meanwhile, the Times of India reported on its website that classic cars are becoming more popular in the country because they are being featured in Bollywood movies, especially in long music sequences. A 1938 Dodge played a role in one popular movie while a 1956 Cadillac convertible was part of the cast in an Indian-produced Oscar winner, Gandhi, Zubeida, Veer. Rick Cole has a well-known collector car auction house and private sale business, but his latest news release regards the offering of a 1928 Steinway Model M. And, yes, that is Steinway as in piano. “Our company became the gracious recipient of this exceptional, classic piano two years ago when we made a generous donation to a noted charitable organization,” Cole’s news release reported. Turns out the piano had a one-family ownership history and Cole and company wanted to restore it to its original condition, so it enrolled a top Steinway expert, Paul Spillan, who also restores pianos for Elton John and others. The restoration is completed and the piano is being offer for sale after being appraised for $45,000 to $50,000. However, Cole says he’ll accept the best offer in excess of $15,000. We’re all familiar with stories about barn-found collector cars. But earlier this year, artnet.com reported that a $1 million Kadinsky painting, The Black Line, was found hanging in a college dorm room in New York. At least that was the contention in a lawsuit between family members, with an aunt claiming her niece had taken the painting and hung it in her dorm room at the Fashion Institute of Technology. Five people have been found guilty in a British court of turning back the odometers — by 7.5 million miles! — on a variety of cars. The vehicles weren’t classics but about 100 models produced between 2008 and 2014 and being sold as used vehicles. The convictions followed a three-year investigation and a six-week trial. “You bring your skills and a killer project, and we bring the shop, tools, parts and expertise to help you finish it!” the casting call brochure says. The show will be shot in Kansas City If you’re interested, email discoverycasting@cornwellcasting.com.